I've bought this many times. The service at aloha outlet is the best. 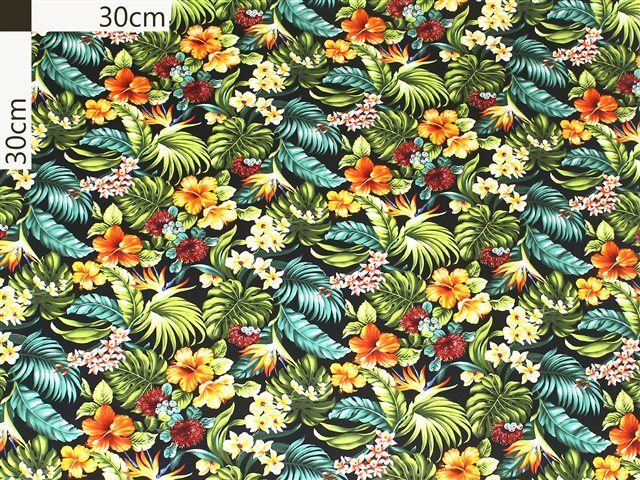 Gorgeous tropical fabric, and quick shipping. Beautiful print. Even came back to buy more of this one! Love my new skirt so much!